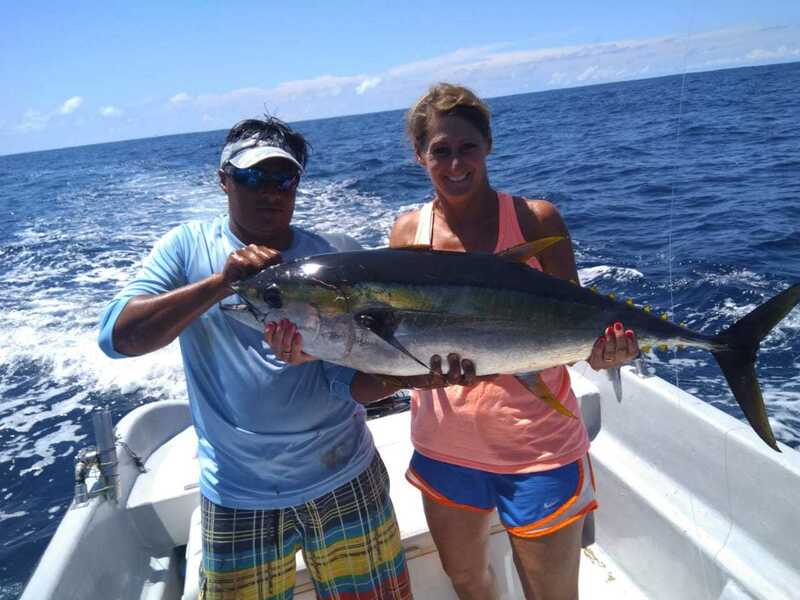 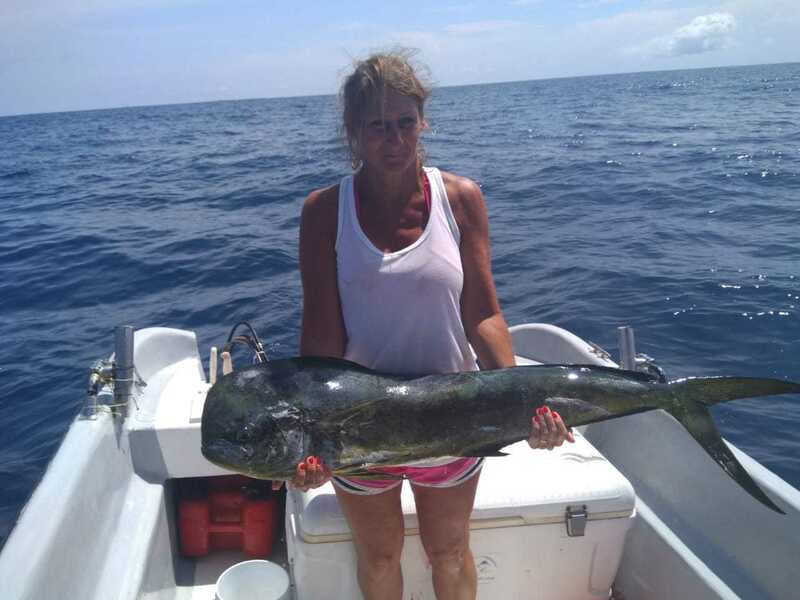 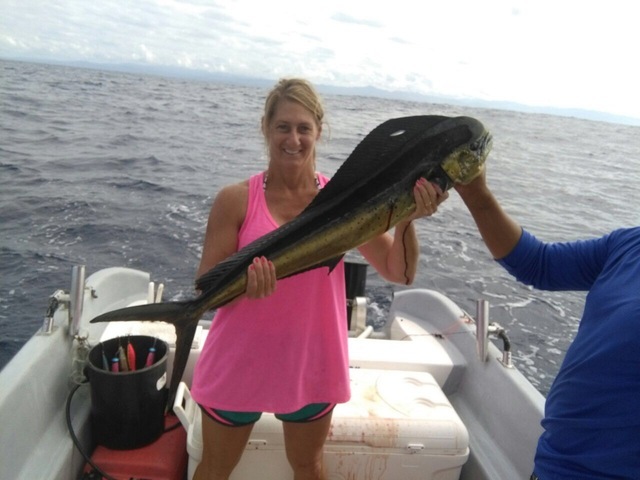 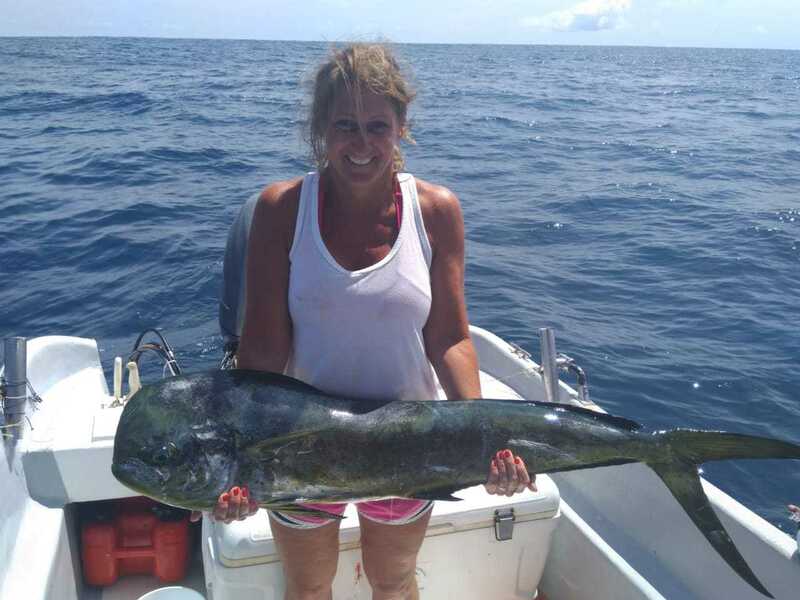 Our friend Alicia Blackledge returned to Nosara for the second year in a row to enjoy some blue water fishing during the so-called “off season”. 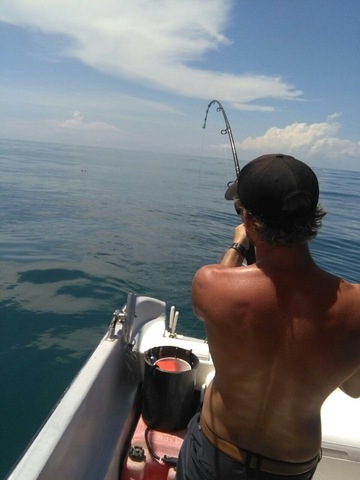 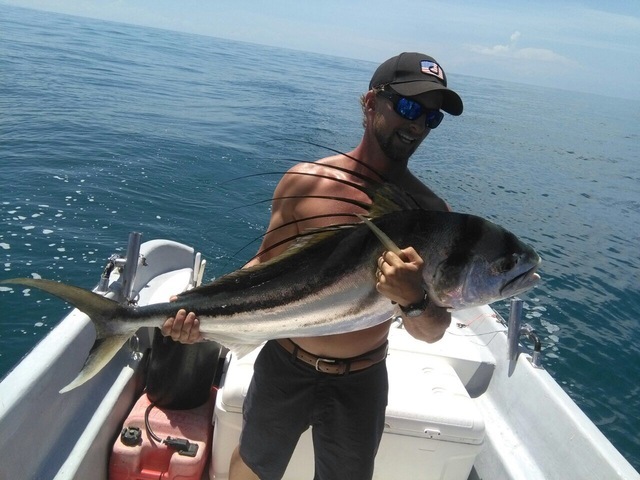 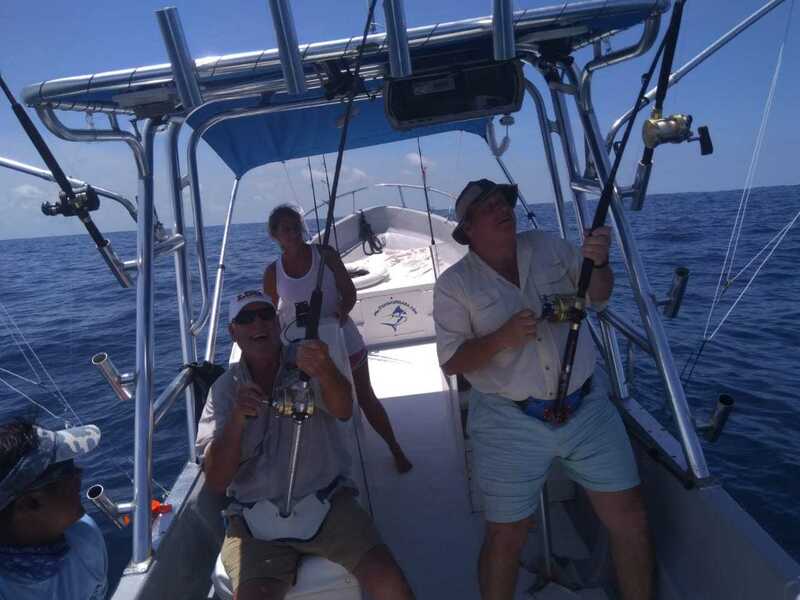 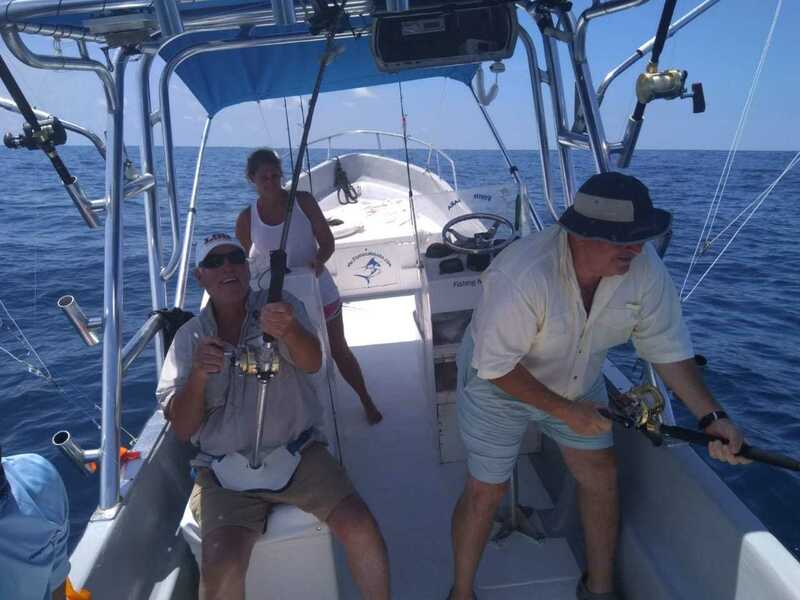 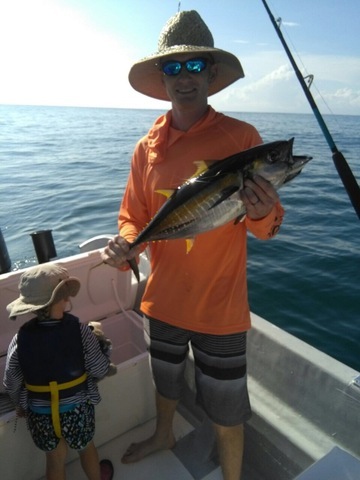 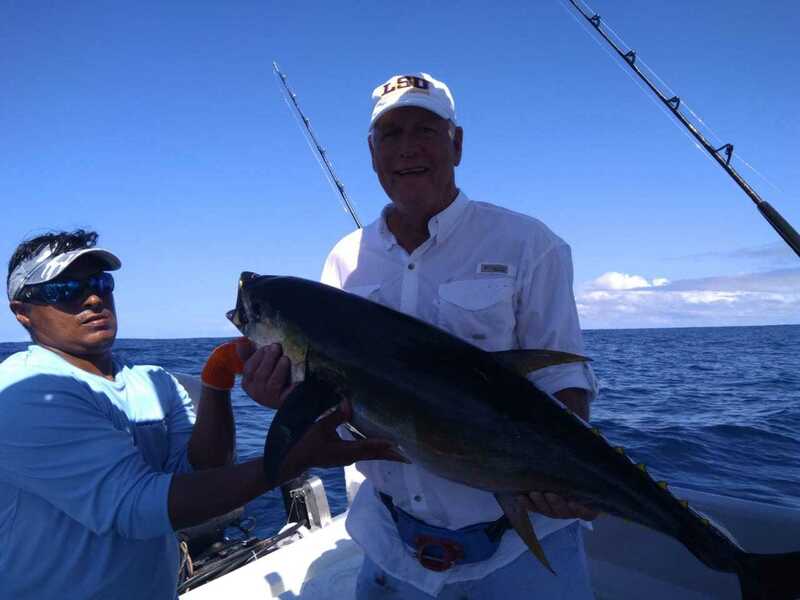 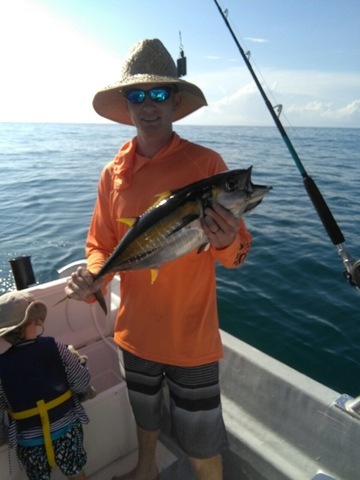 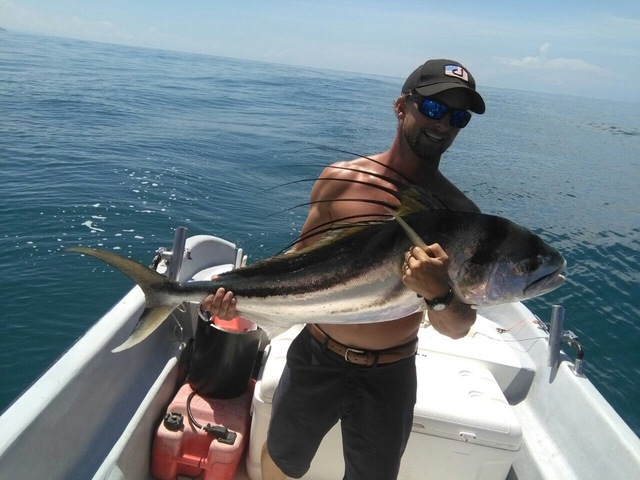 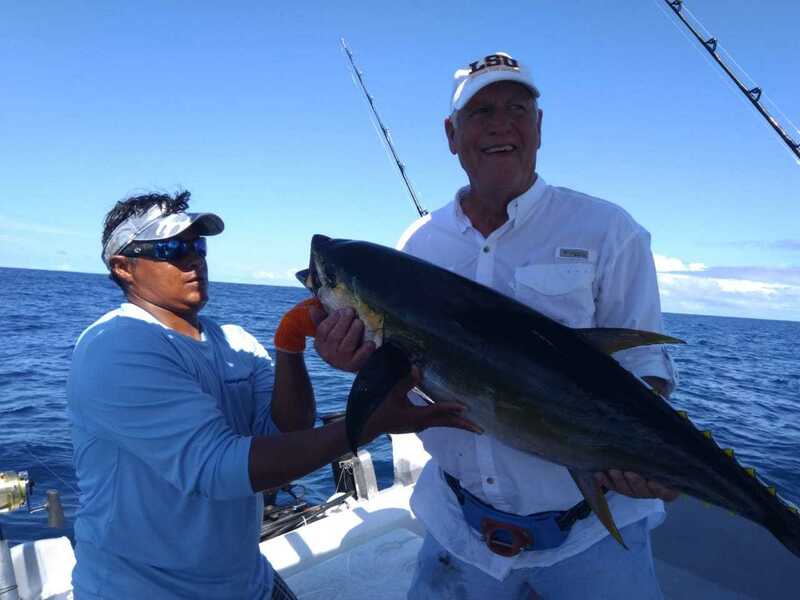 Captain Fico delivered the goods with big Dorados and Yellowfin Tunas. 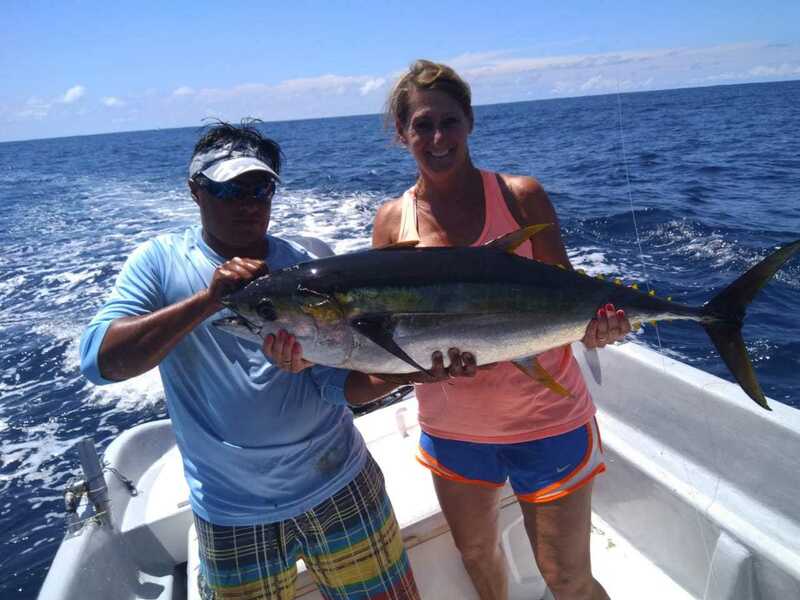 Alicia Blackledge and her posse got our off-season underway with a wildly productive day onboard the Explorer.